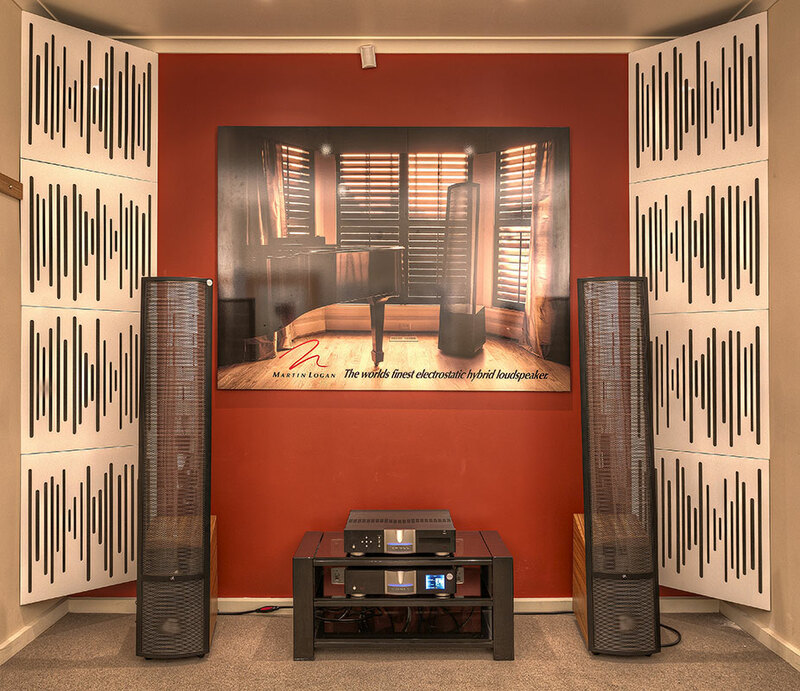 Located in Melbourne, Tivoli Hi-Fi & Home Cinema are a family owned business who have not only lived through all the revolutions of the music industry, but have seen, sold and serviced every technology the hifi industry has put up. 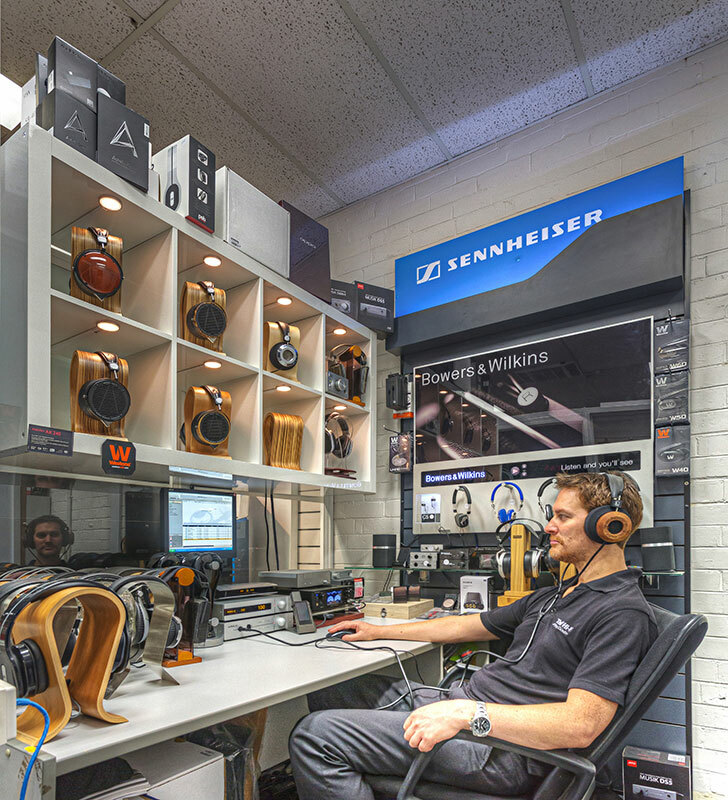 Our business is run and operated by music lovers, we listen to music, buy music, stream music and go to live music gigs, so our purpose is to help like-minded music lovers get the best home experience from their music and stock some of the best equipment in the world to achieve this. 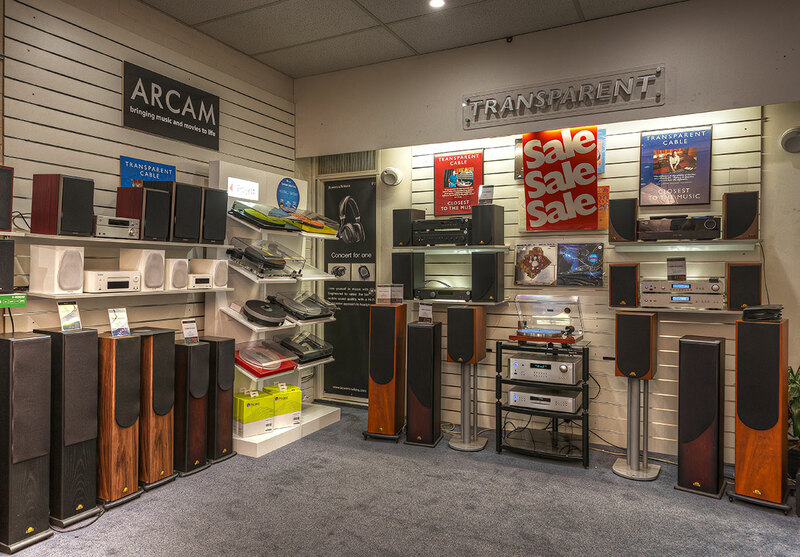 At Tivoli Hi-Fi & Home Cinema we specialise in turntables, amplifiers, CD players, music streamers, televisions, headphones, DA converters and of course speakers of every shape and size, and have 9 display/demonstration rooms, a vast array of hifi to demonstrate, and can replace or add to your existing stereo or create whole systems. 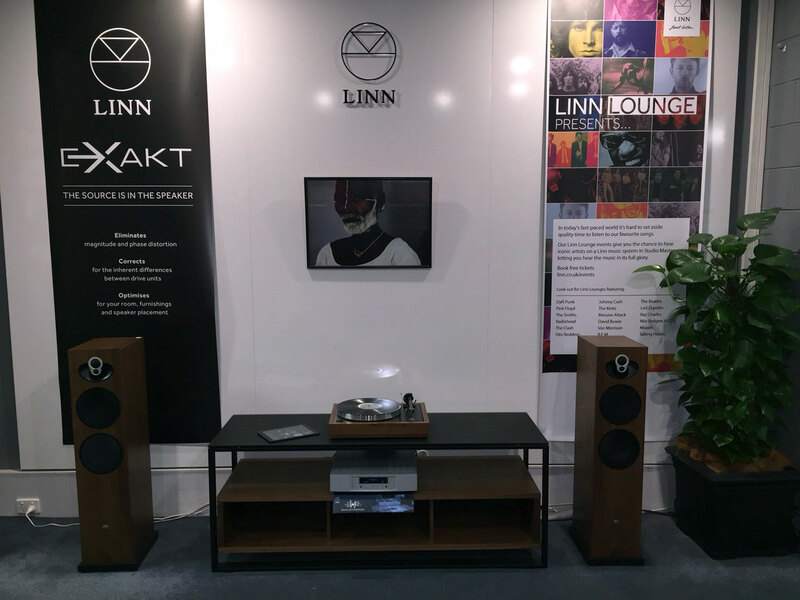 Whether you’re after straight forward invisible hifi, more advanced multi room digital music systems, or a totally bespoke home cinema let Tivoli Hi-Fi take care of your project. 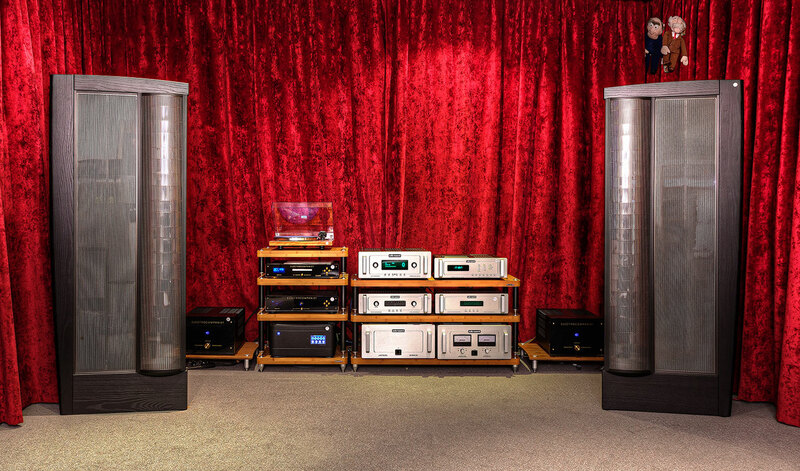 Speak to one of our specialists for advice or to book an appointment, and let Tivoli Hi-Fi bring superior music quality into your home. I was having a look at there brands they supply and thought I would have a look next time I was In the area. And WOW the store is awesome. 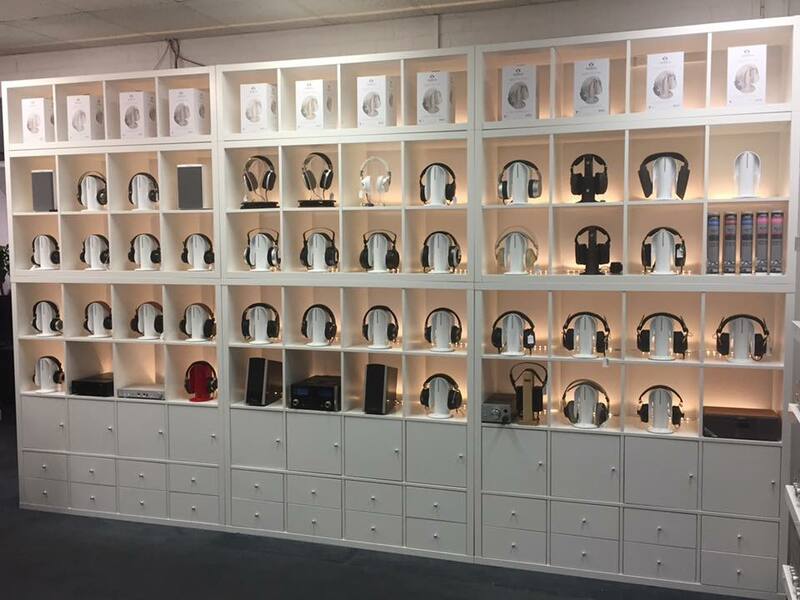 Loved the layout and being able to try all the headphones out first. 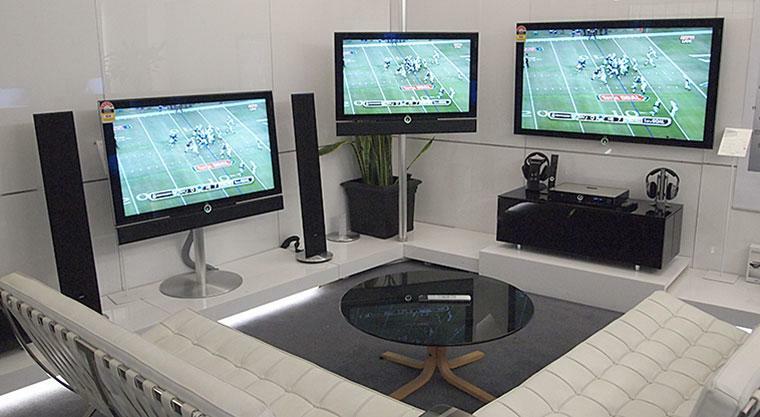 Some of the headphones were worth 1000’s. I bought a pair worth around $900 and am extremely happy with them. I’ll be back for sure! 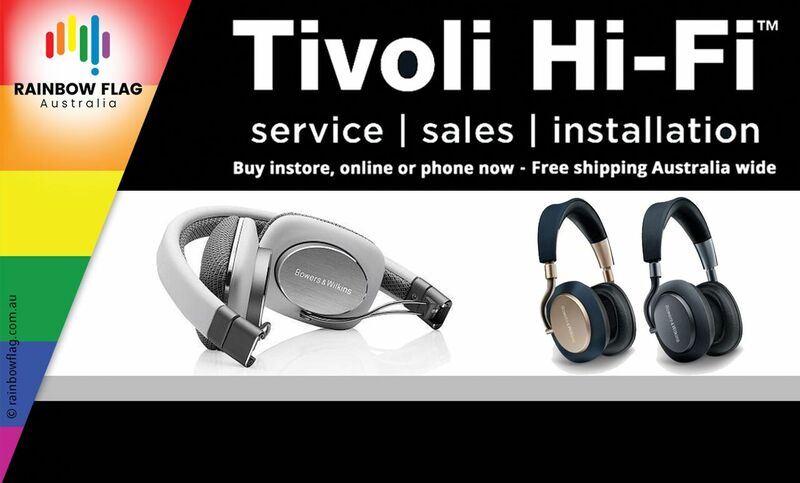 Thank you for visiting the page of Tivoli Hi-Fi & Home Cinema as part of the Rainbow gay friendly network. 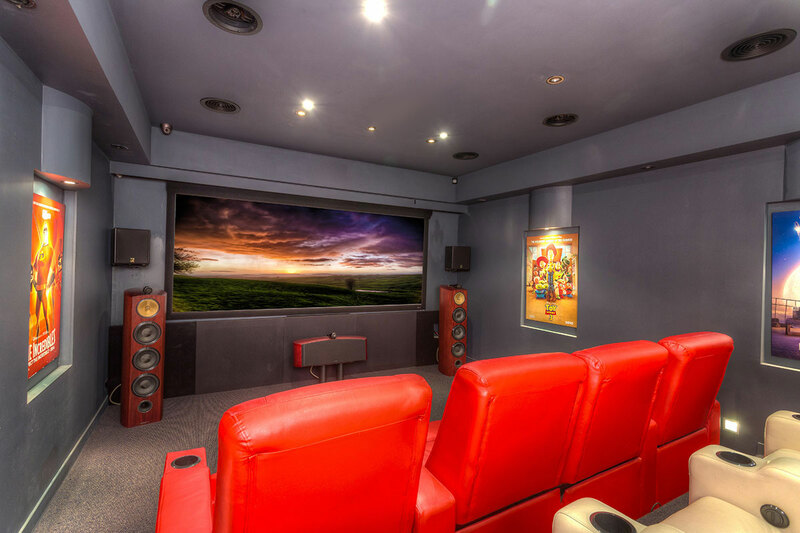 Tivoli Hi-Fi & Home Cinema is located in Victoria and are happy to assist the gay and lesbian /lgbti community when looking for Home Entertainment Retailers. 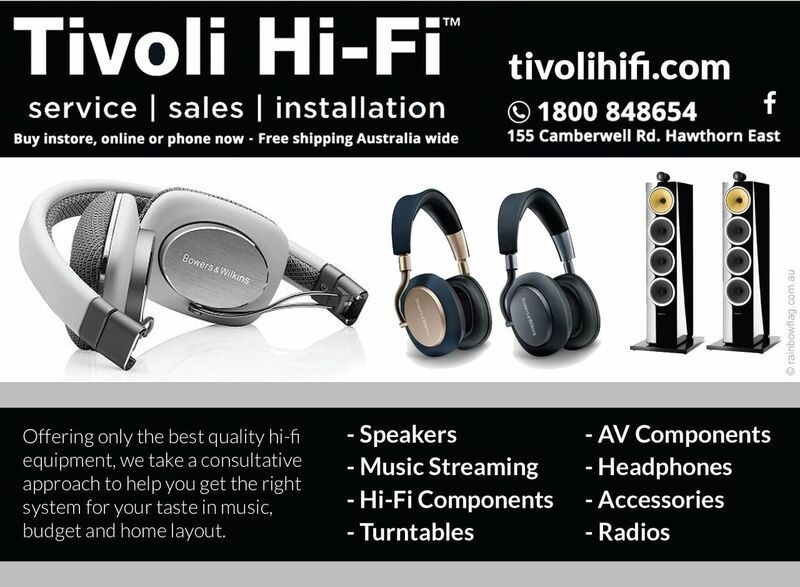 Tivoli Hi-Fi & Home Cinema is proud to be part of the rainbow flag Australia network and can be contacted on (03) 9813 3533.